Spectral Records is back with another EP, this time the Israeli due U-Nique (Twisted Reaction and Jeremy Refson). 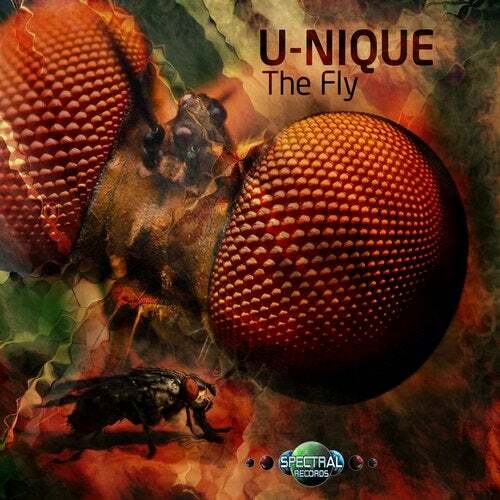 The Fly brings back old vibes and news ones, a bit more morning style but still very psychedelic, it delivers 2 massive tracks for the dancefloor. Get your copy now!